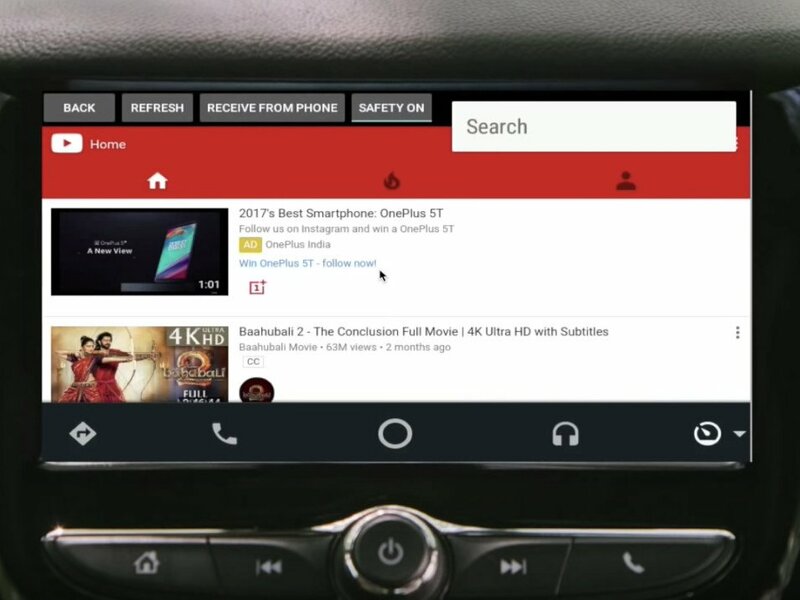 YouTubeAuto is a new app that displays YouTube in your Android Auto display. The app allows you to search, view trending views, and check out your subscriptions. You can’t find the app in Google Play because it violates the Play Store guidelines. 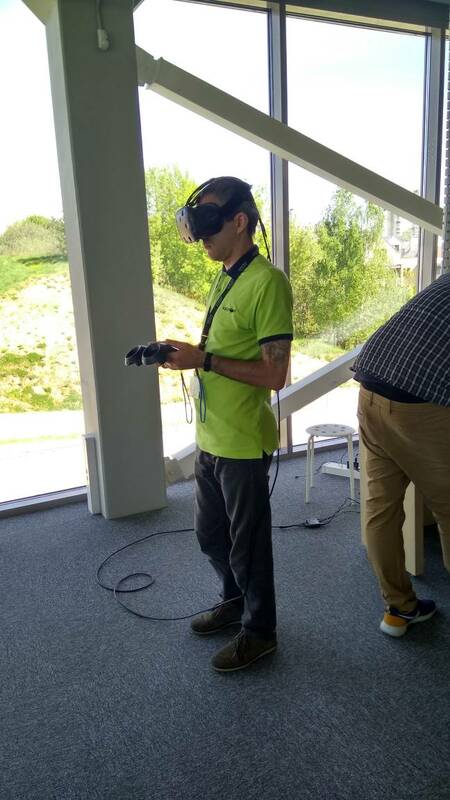 Reik gal pakurt temą pašnekesiai?